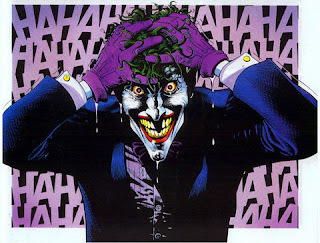 Home » » Does Batman Kill The Joker at the End of The Killing Joke? Does Batman Kill The Joker at the End of The Killing Joke? This week Big Kev Smith interviewed Grant Morrison yet again for his Fatman on Batman podcast. If you don't listen to this podcast you're missing out Batman fans. 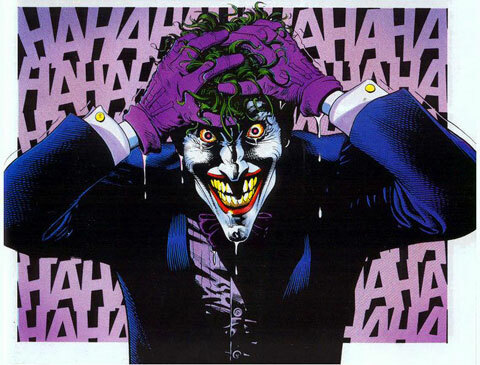 Morrison gave his interpretation, complete with the affirmation from Brian Bolland himself, that the Joker actually kills the Joker in the final panels of the infamous Killing Joke graphic novel. This would certainly make the ending sequence less disturbing to this fan...it never sat well with me. Here is a recording of the conversation...what do YOU think?